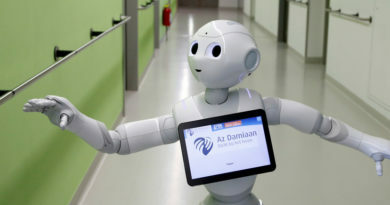 Persons with disabilities will be able to acquire Information, Commumications Technologies skills from places appropriate to them thanks to establishment of five ICT training centers for them across the country, officials have announced. 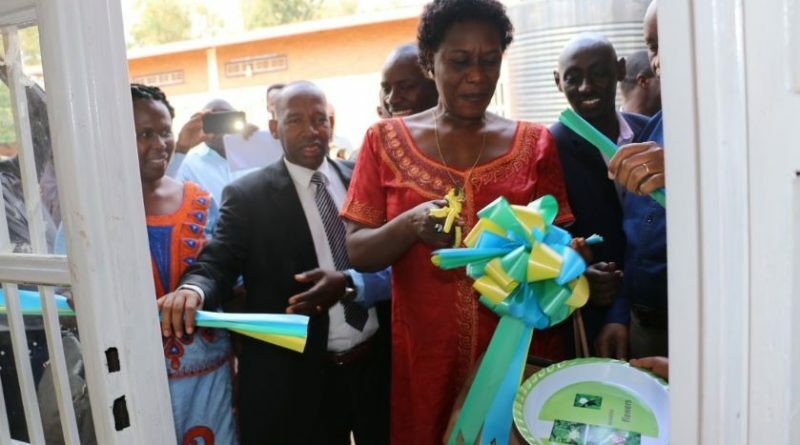 Alvera Mukabaramba, the Minister of State for Social Affairs in the ministry of local government launched one ICT center for disabled people in Kicukiro district on Monday as part of also launching week for disabled people. “There should be collaboration of public and private entities in creating jobs for people with disabilities. 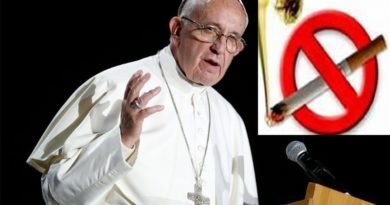 Today there is one in each province but we need establish it in every district. 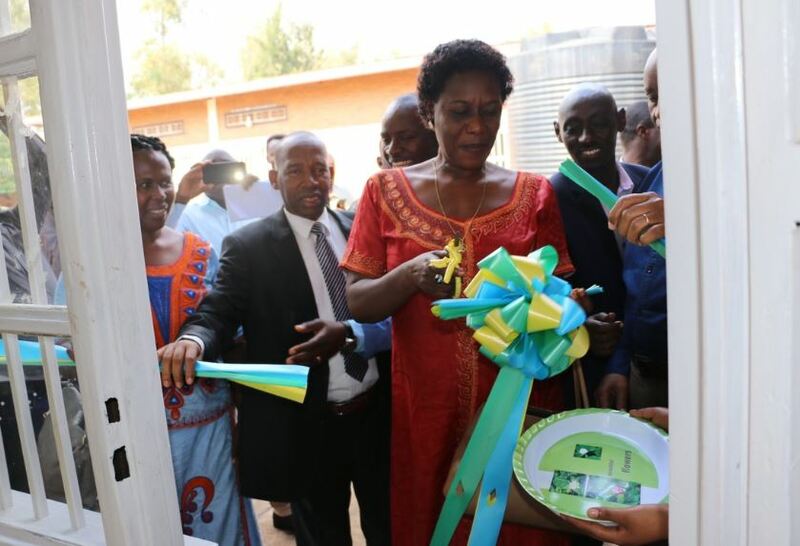 One ICT center costs Rwf40 million to set it up and we want that each district gets one center,” she noted. The Executive secretary of the National Council of Persons with Disabilities (NCPD) Emmanuel Ndayisaba, said that ICT center center has up to 30 students. Officials said that more employment opportunities need to be created in partnership with private sector. Officials that over 40 per cent of disabled people with working age are jobless contrary to 23 per cent for those who are not disabled meaning that job opportunities and creation are not inclusive. “We will continue to support associations and cooperatives of persons with disabilities, help them create jobs. We will also extend public works for them and mobilize both private and public institutions to be inclusive when availing job opportunities,” Mukabaramba said. She said Rwf2 million are given to every district each year to support disabled people. According to Faustin Mwambari, the acting Director of labor and employment in the ministry of labor, 781 projects of people with disabilities were financed last year but private sector commitment is also needed. Jonathan Porter, the Managing Director of Masaka Creamery said he employed 20 disabled people. “We have to establish contacts of private companies willing to give jobs to disabled people,” he said.